A commercial elevator in poor shape is a disaster waiting to happen. Regular maintenance can help to ensure you don’t encounter such a disaster. The moment you notice something wrong with the way your elevator functions is the moment you should call in the professionals. How will you know whether to repair or replace it? The professionals can help you make that decision, but the following are some ideas to consider. The slowing speed of your elevator could mean one of two things. First, it could indicate components and moving parts that need a little elbow grease. Once they’ve been oiled or repaired, the machine should begin to run at regular speed. Second, it could indicate overuse. When this happens, it’s probably time for a replacement as the elevator has just gotten too old to run at peak performance. Every elevator makes certain noises that are considered normal. If you begin to hear something out of the ordinary, the machine might need immediate repair. If the repair doesn’t happen right away, more severe damage could occur, often leading to total replacement. Pay attention to the sounds your elevator makes so the clanks, bangs, and grinding can be taken care of in the most effective way possible. 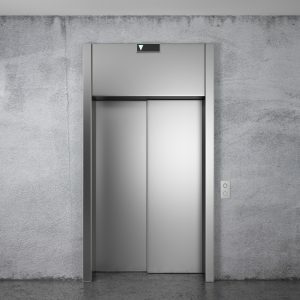 The way your elevator moves can help you determine whether or not to repair or replace it as well. For example, a jolt or jerky movement upon beginning its descent or ascent could require a small repair to smooth it out. An elevator that stops at the wrong floor or leaves a couple of inches between it and the floor could require a replacement. Whether your elevator needs a repair or replacement is best understood when left to the professionals. 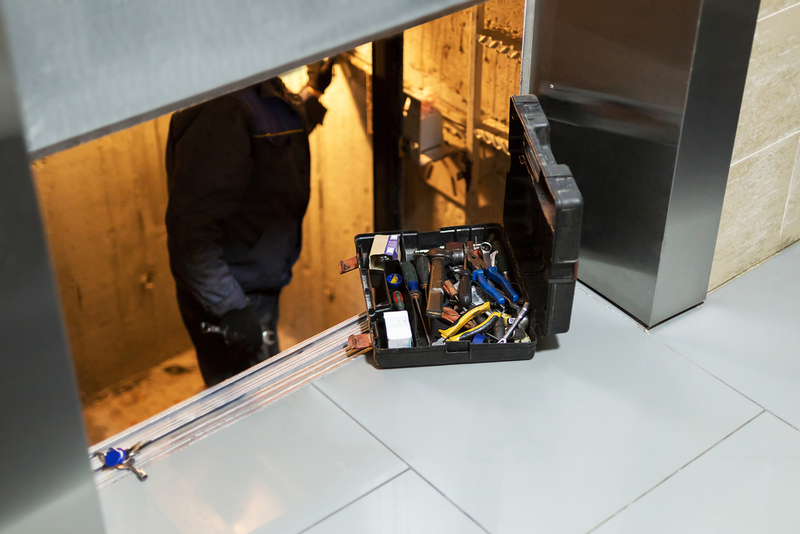 If you are concerned about the speed, sounds or movement of your commercial elevator, it’s time to contact Keystone Elevator at 781-277-4655 for an inspection. When an elevator is not working properly it is a major inconvenience, and some people may not be able to access certain floors of your building without it. 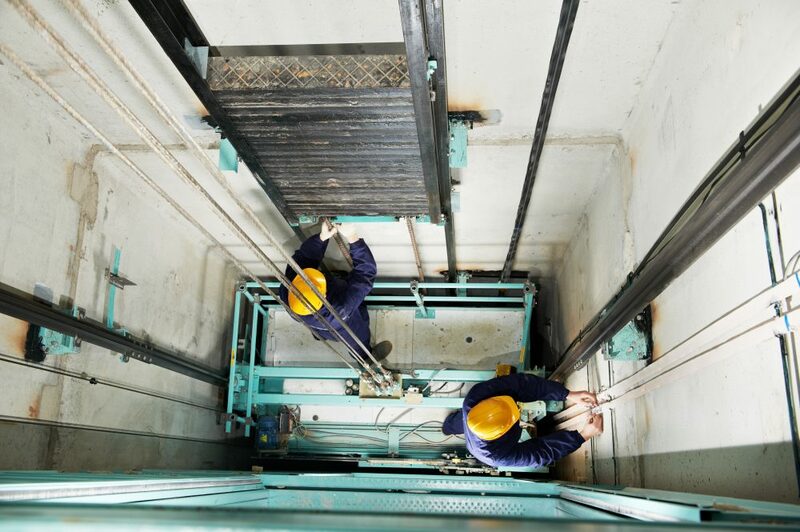 It is vital to maintain elevators by scheduling routine maintenance and have a professional inspect the machinery. By doing this in your building, you reap several benefits. Elevators rely on numerous components to work properly. If even one of these parts breaks down then the unit becomes inoperable. You do not want to have to put an “Out of Order” sign on your elevator even once. With routine maintenance, you avoid breakdowns because of a licensed professional that looks for anything that could cause problems. Although elevator accidents are rare, they have been known to happen. People sometimes get seriously hurt if they are inside an elevator when it suddenly stops working. In certain cases, some people have spent hours inside an elevator until the proper authorities could let them out. This is especially concerning if someone needs medical attention and shows how important it is to maintain elevators in your building to prevent accidents. 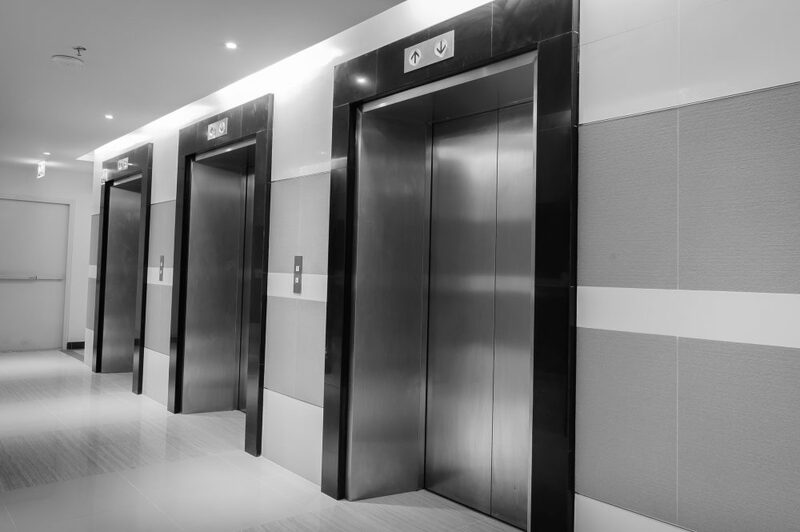 Without professional elevator maintenance, you could open your business up to lawsuits if a similar situation happens in your building. 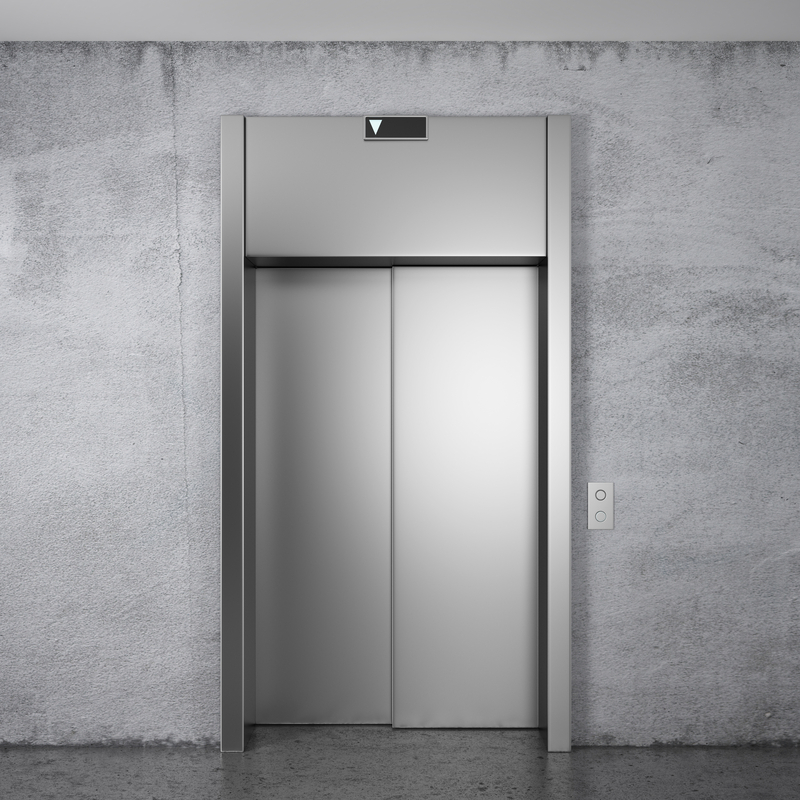 Most elevators are designed to last about 20 years before they need to be replaced. Although that seems like a long time, you might get even longer use out of your elevator if you properly maintain it. With regular maintenance, there is no reason why your elevator would not be able to last 25 or 30 years. A total replacement is expensive, so you save your business a lot of money by repairing instead of replacing. To schedule routine testing, inspecting and repairing, get in touch with the experts at Keystone Elevator. Contact us today at 781-277-4655 if it has been a while since your elevator has been serviced. With our help, your elevator will operate as it should, and continue getting people where they need to be within your business.